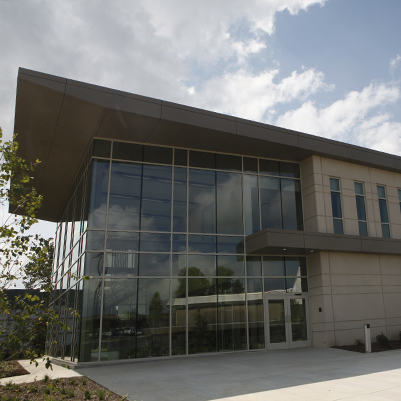 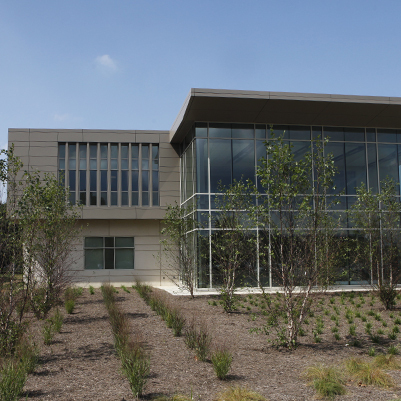 A new building with approximately 40,000 gross square feet (gsf) was constructed to accommodate an incubator on the IU Bloomington campus. 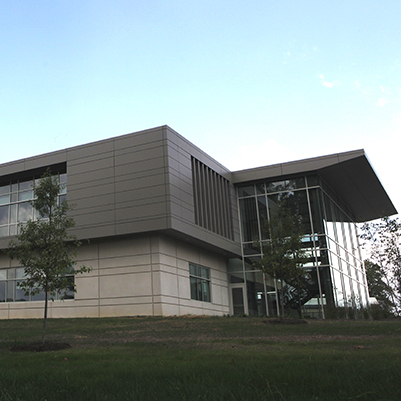 The building was designed to provide leasable space for tenants requiring 1,500 assignable square feet (asf) or more of office, dry-lab space, and wet-lab space. 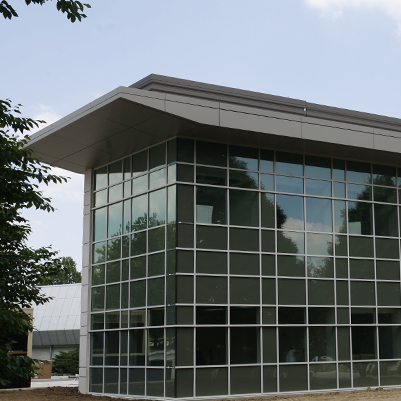 It is designed for flexibility, ready reuse, and future expansion.